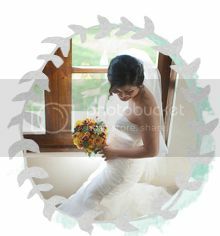 Beautiful beach, beautiful weather and knock-out bride! Ethan and Seleah had their wedding in Tamarindo at Capitan Suizo, surrounded by friends, family and their daughters (the cutest little things you've ever seen!). 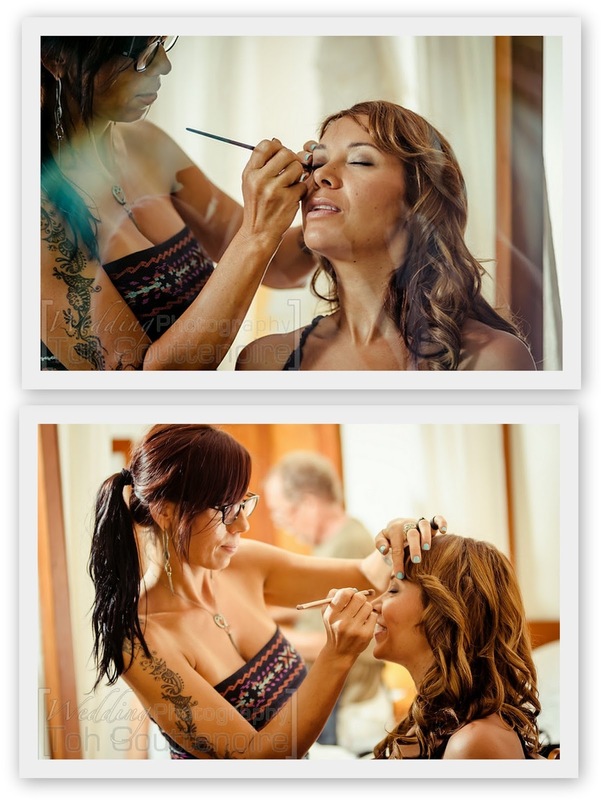 Seleah's styling was perfect for a beach wedding. Fitted mermaid dress, long flowing loose curls, soft glowy make-up complete with a floral crown. 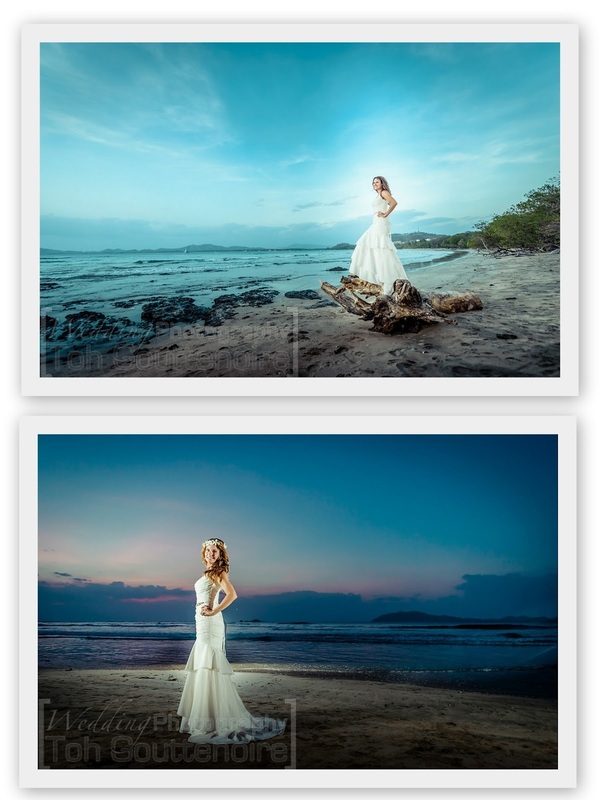 Photographer Toh Gouttenoire (as usual) did an amazing job of capturing the beauty of Tamarindo at dusk and the specialness of Ethan & Seleah's day. Best wishes to them both! !